Such a great album. I was fortunate enough to see them play, and they were just an amazing band. Looking forward to a vinyl reissue, as my old cd was borrowed and never returned, and I always wanted this on vinyl. for the warmers and one last wish? 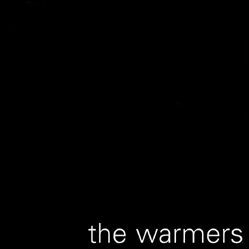 The Warmers' full-length record, released in 1996. This record is out of print on LP and CD, but the songs are still available in digital MP3 format.